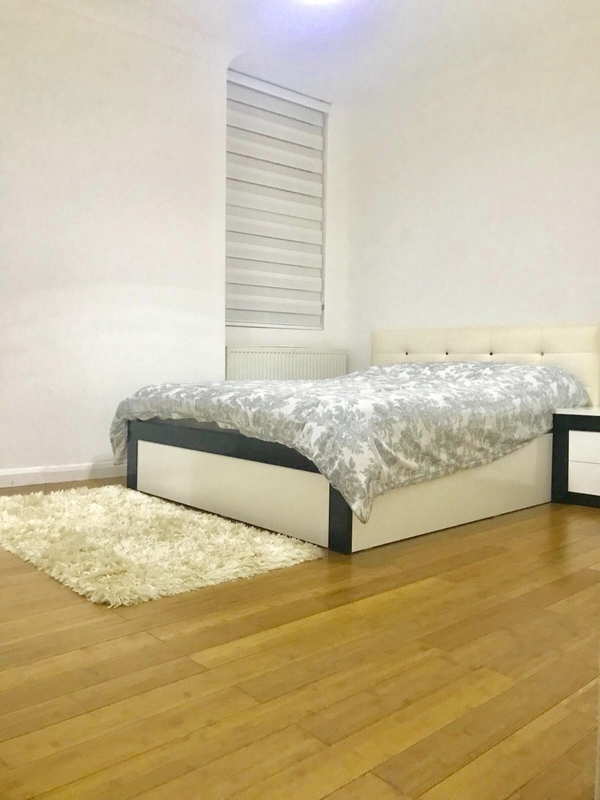 BDS Property is delighted to announce you this spectacular 2 bedroom flat in Palace Gates Road, N22. 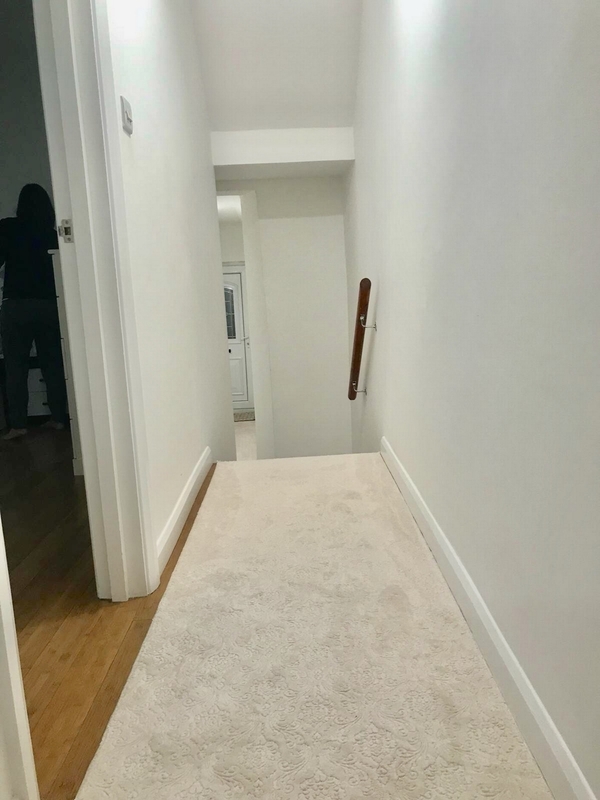 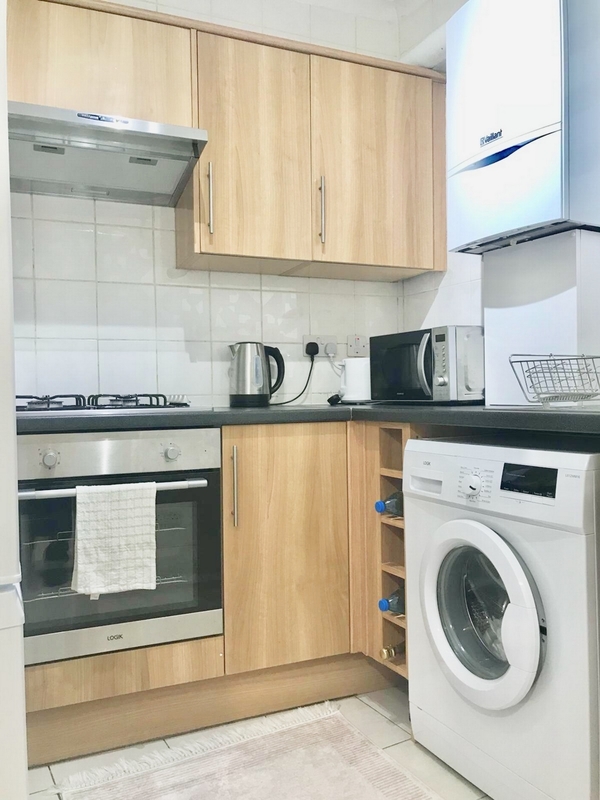 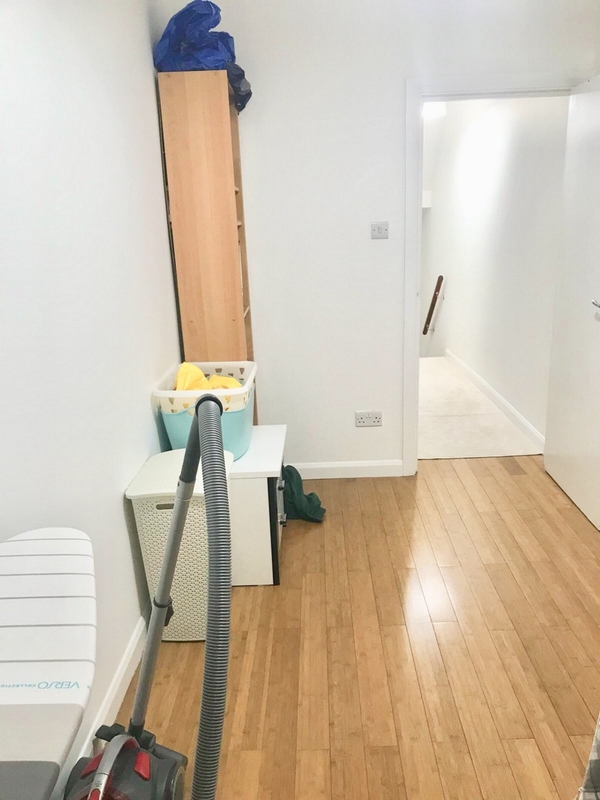 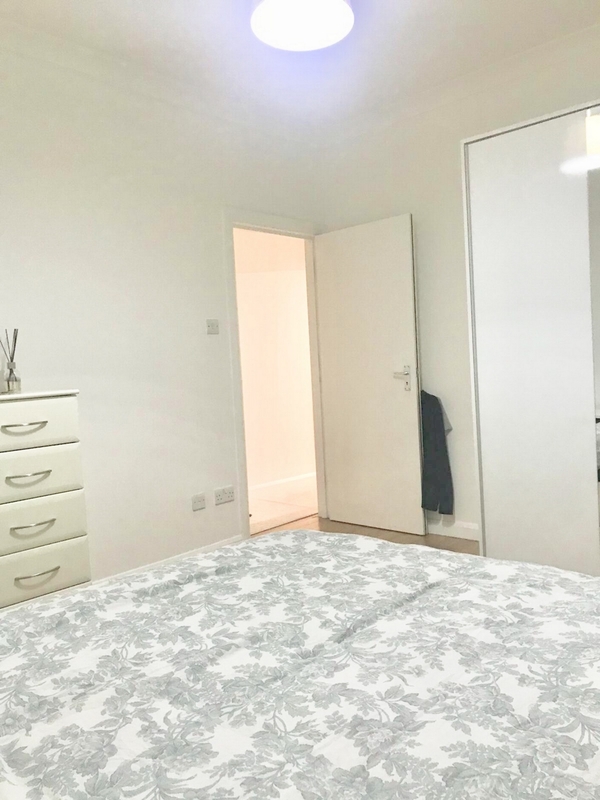 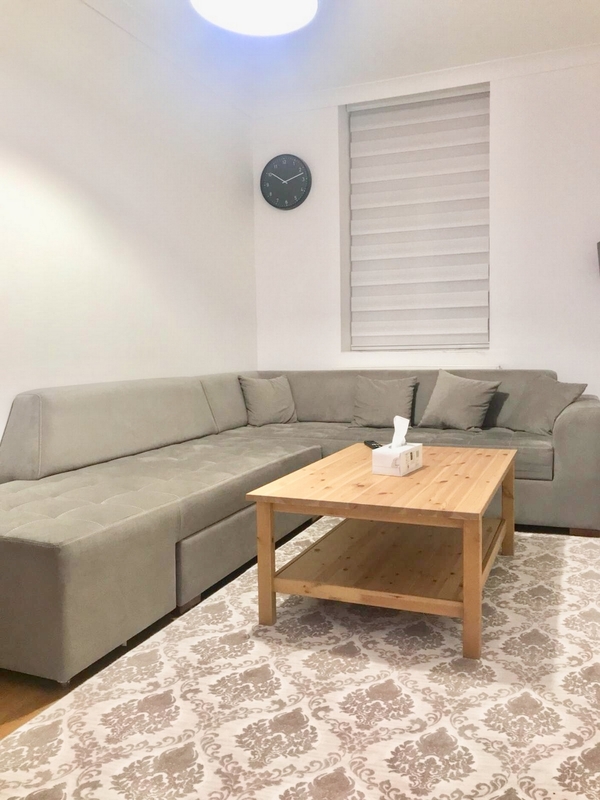 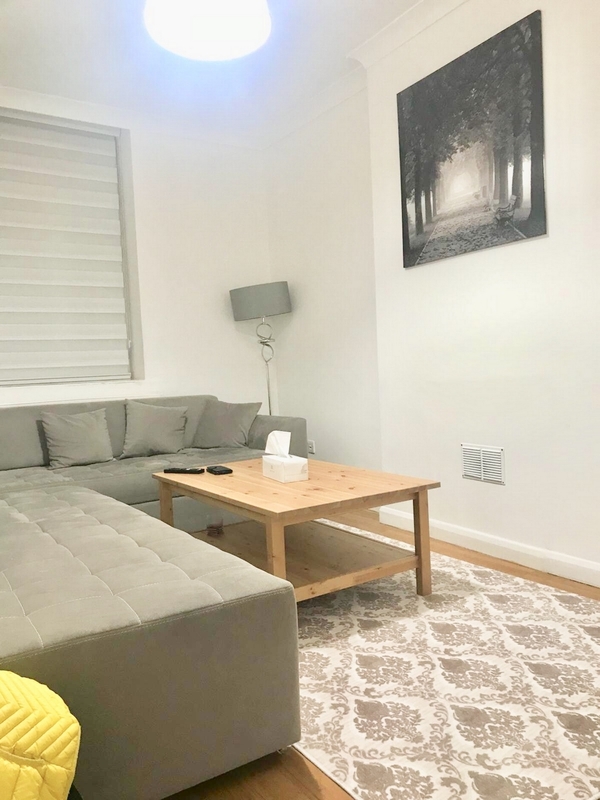 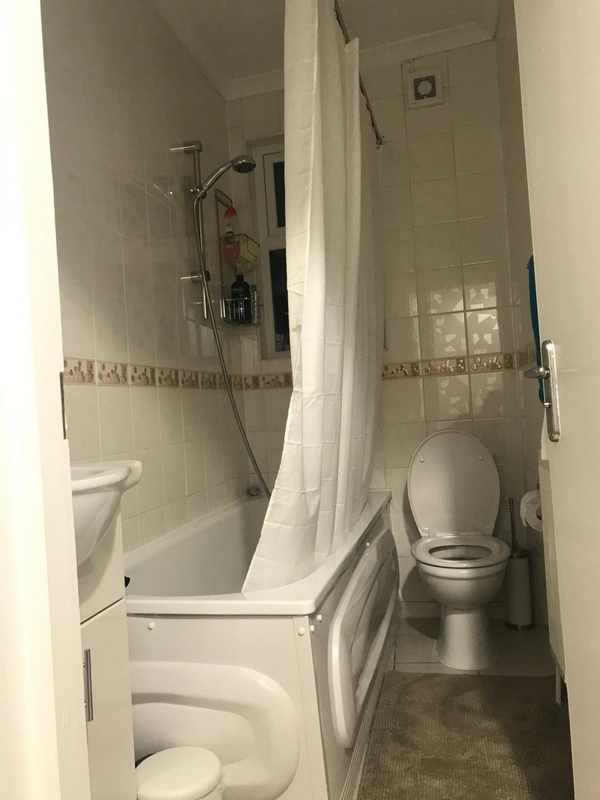 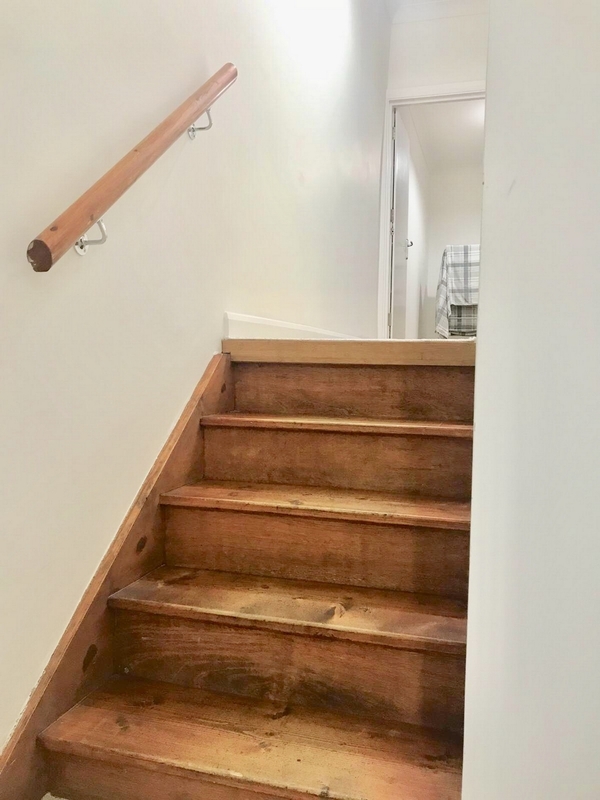 This wonderful property benefits from 2 double bedrooms, newly refurbished bathroom, spacious modern fully fitted kitchen, spacious living room, 2 minute walking distance to Alexandra Palace railway Station, 10 minute walking distance to Wood Green underground station. 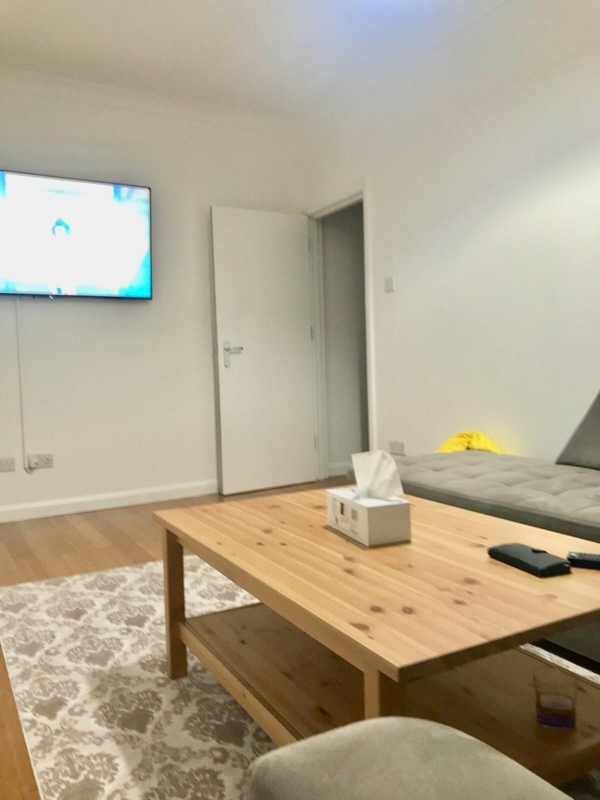 This lovely property also benefits from being close to local shops, buses, Alexandra Park and schools secondary and primary.